Why Are Scorpions in Arizona More Active During Summer? In our Tucson heat, pest management falls into the category of necessary things we spend minimal time thinking about. We would prefer that pests stay in their world of the outdoors and leave us to our world of the indoors, but in most areas this wont happen without some type of pest control. This happens for the most part, but every year some insects will find their way indoors to haunt us and possibly sting our feet! Dealing with most pests takes just a quick call to an exterminator (though getting routine sprays is better than emergency services). 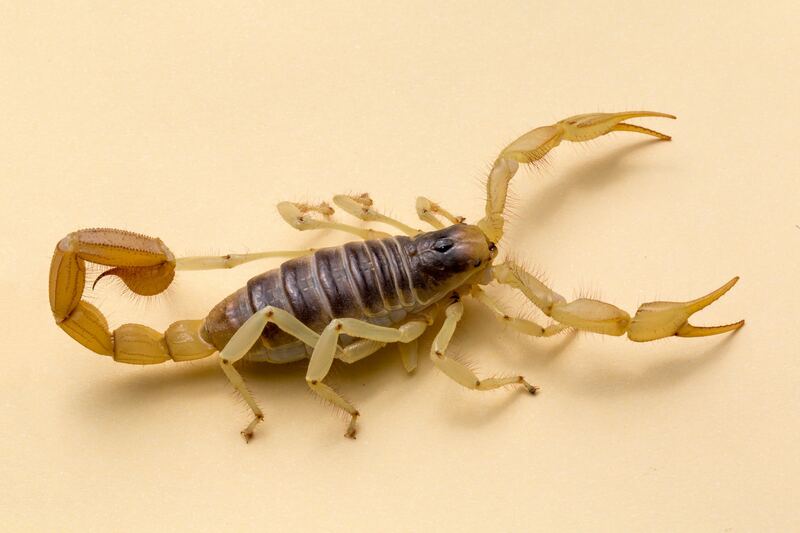 For the scorpions in Tucson though, proactively getting ahead of the scorpions before the summer birthing months can mean avoiding these creepy pests altogether. Though many scorpion stings will produce pain, some species, like the bark scorpion, carry enough venom to cause serious medical problems. Hopefully, this year we wont see the amount of activity we saw in 2016. What Scorpions live in Arizona? Currently, more than 50 out of the 80 species of scorpions have been found in the Arizona area. Fortunately, only the bark scorpion presents a true danger to life. These annoying critters cling to objects and hide in the shadows then make defensive jabs against humans and pets they perceive as threats. These scorpions commonly cling to ceilings and walls. They like to hide in the dark and rarely move in direct light unless frightened. Scorpions in Arizona tend to be an issue during two windows. These windows shift a bit due to the environmental conditions of heat and moisture. Early summer of May to June represent the end of the hibernation period (diapause). During this period the formerly dormant scorpions begin to wake up and search for food or shelter. 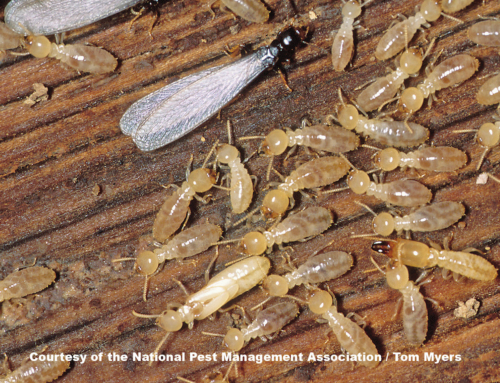 Food is other insects waking up and becoming active after their own dormant phases. Shelter can be from the rise in heat without an accompanying moisture or to avoid chemical fertilizers and external pesticide sprays. The second window starts in the later summer of July and August. The temperature and moisture levels help the population operate for the longest hours and also provide the best conditions for the food they forage. As the temperature drops toward the end of October, some scorpions will be found entering a home or outside of their hiding spots inside the home. These scorpions tend to be more lethargic and have less food to find. The reason that most scorpions in Arizona get into homes during these windows has a lot more to do with them living their lives than trying to interrupt yours. In the early window of the season, they are looking for food or shelter. Food foraging occupies a lot of time for pests and critters. They live mostly to consume enough to keep living. Part of living involves seeking shelter from unfavorable conditions, looking for prey inside more favorable areas, and avoiding danger in other settings. Yes, the scorpion reproductive cycle peaks in the rainy portion of the July-August window. A scorpion will have a litter of 222 or so babies which grow over the next 10 days before molting, then another 15 before they leave momma to spread around. To avoid shocking surprises like I had that one time I was dropped on my head (literally) as a baby and came face to face with the scurrying terror of a scorpion, consider sealing the home. Another great technique uses landscaping to make home entry less common. Finally, consider hiring professional pest control companies to fight the good fight. Positive pressure created by even low-grade HVAC systems do a lot to keep small animals and pests out. When the pressure inside the home is greater than the outside, air shoves outward, pushing against their tiny bodies and making it hard for them to rest or hibernate in small places. Because building materials swell and shift with heat and moisture, home sealing works best when the air has started to cool. Home sealing, as an added bonus, can cut down heating and cooling costs and helps reduce allergen counts in the home. Fresh landscaping projects provide a sudden buffet for scorpions in Arizona. Overturned dirt contains partially decayed vegetable matter which attracts insects and insects attract scorpions. Overturned soil also tends to get tracked into a house and can carry pests inside with it. The lack of active water drainage away from the home can also allow pests to work their way through sprinklers and drains into the home. To reduce the number of scorpions in Arizona, both in your home and in general, consider contacting a Tucson Pest Control Specialist early. We will happily answer questions about our processes, the efficacy and lifespan of treatments, and other burning questions. Getting a home checked and sprayed for pests early means fewer sudden frights, and fewer scorpions making more scorpions for you to suddenly spot next year.